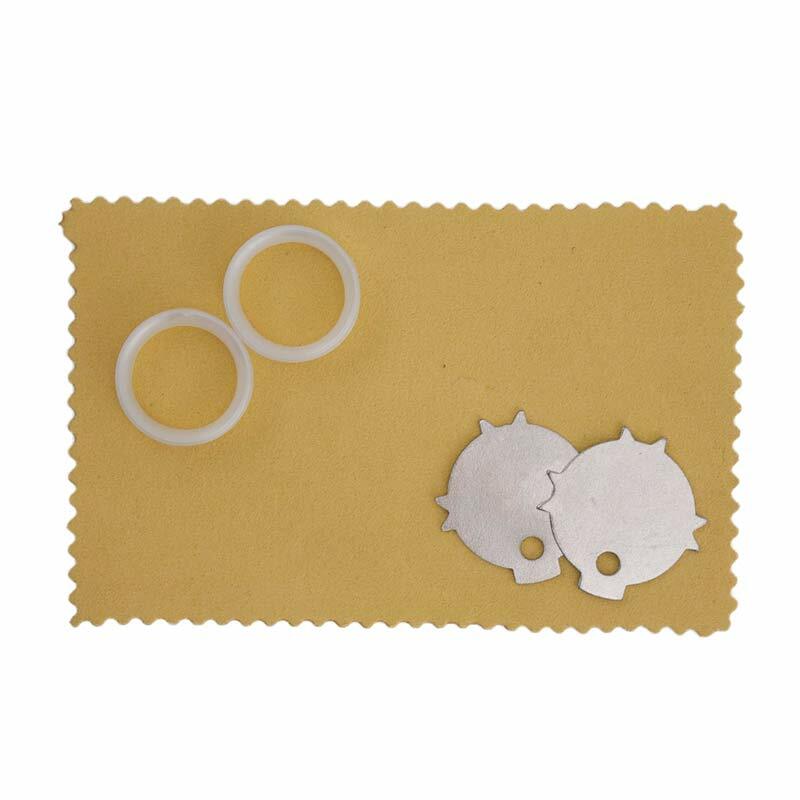 Tattoo Silver Shears are engineered for precision and style. 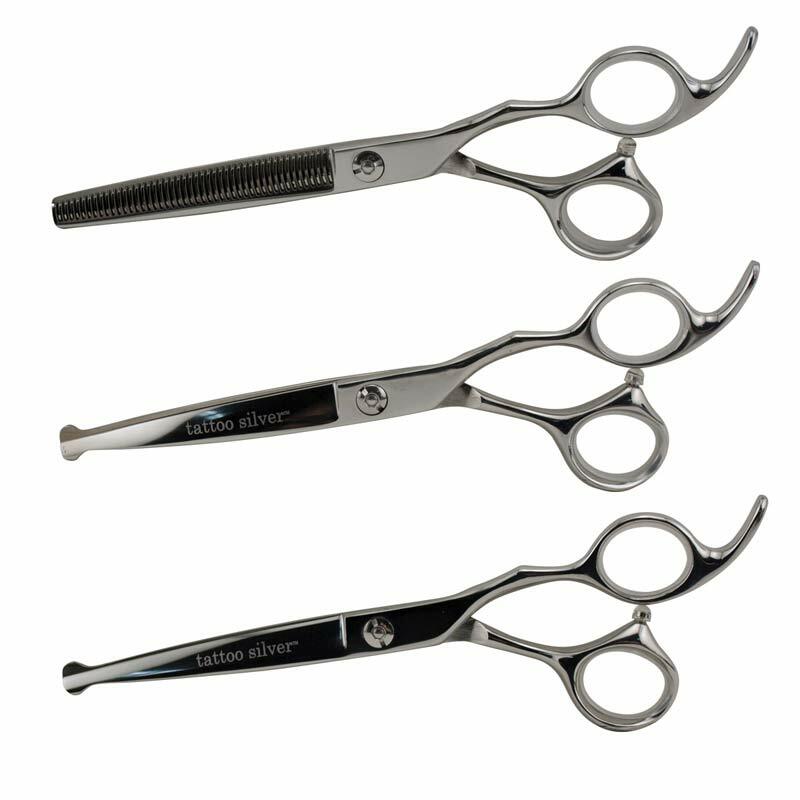 The 3 shear sets feature professional quality in the styles and sizes you use every day. 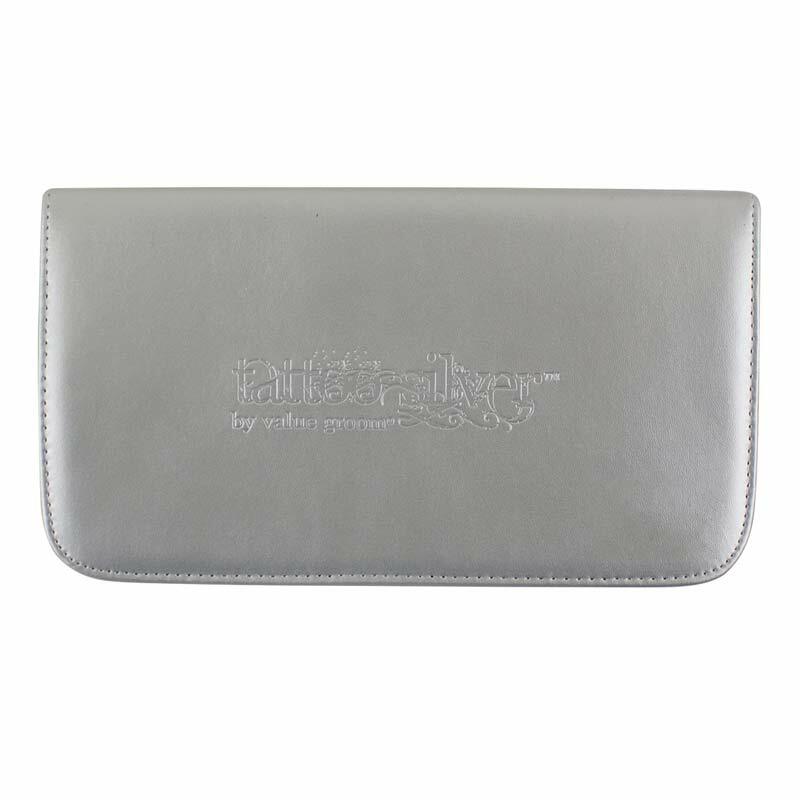 Each set comes in a faux leather case with silencers, polishing cloth, finger rings and tension key.